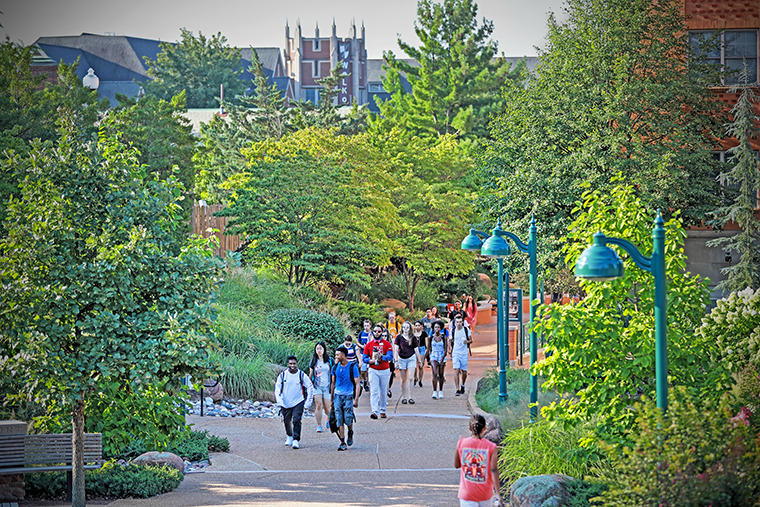 Washington University in St. Louis will introduce two pilot grants to help low-income first-year students buy college necessities. They include a $500 grant to cover or offset the cost of a computer and a $1,500 startup grant to cover necessities such as books, winter clothing and housing supplies. The grants are for first-year students entering in fall 2019 from families with less than $75,000 in family income or who are receiving a federal Pell Grant.